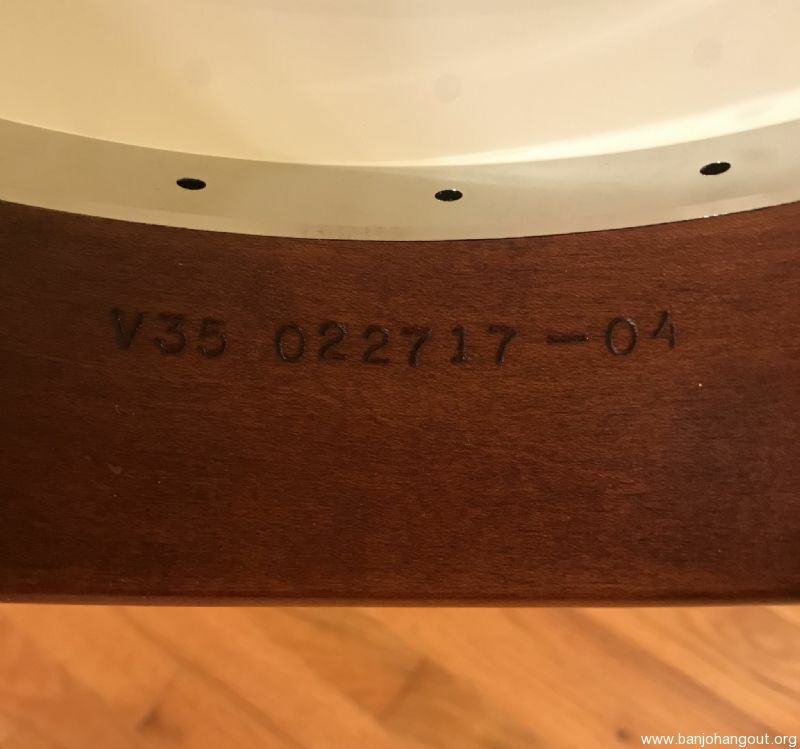 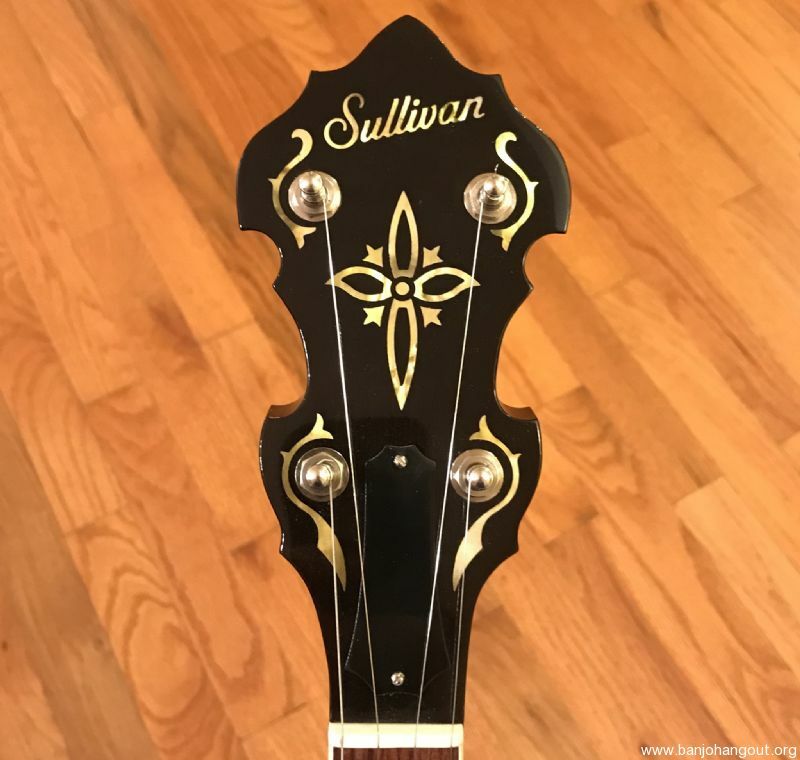 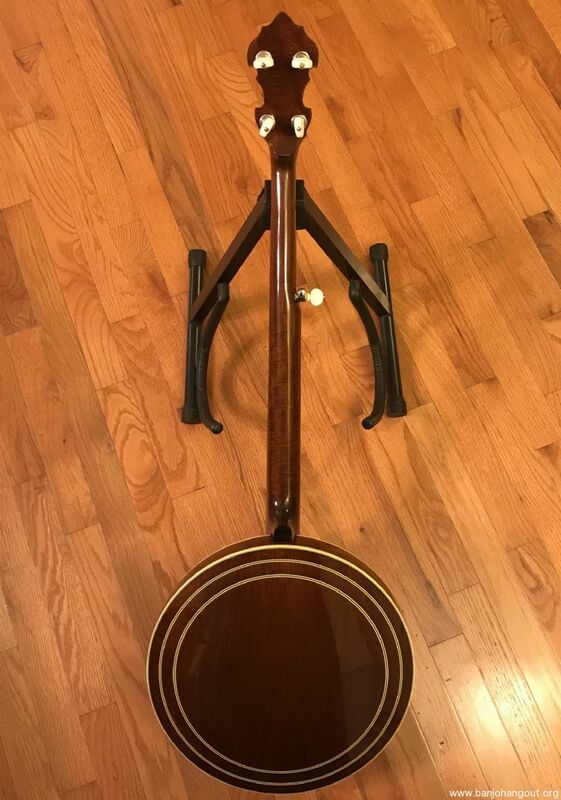 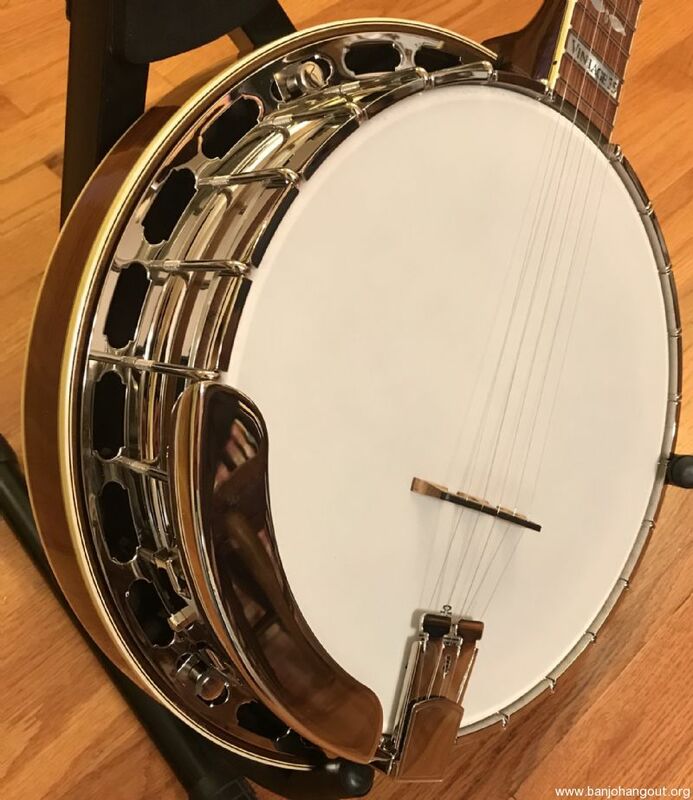 This is a "new old stock" Sullivan Vintage 35 mahogany banjo. 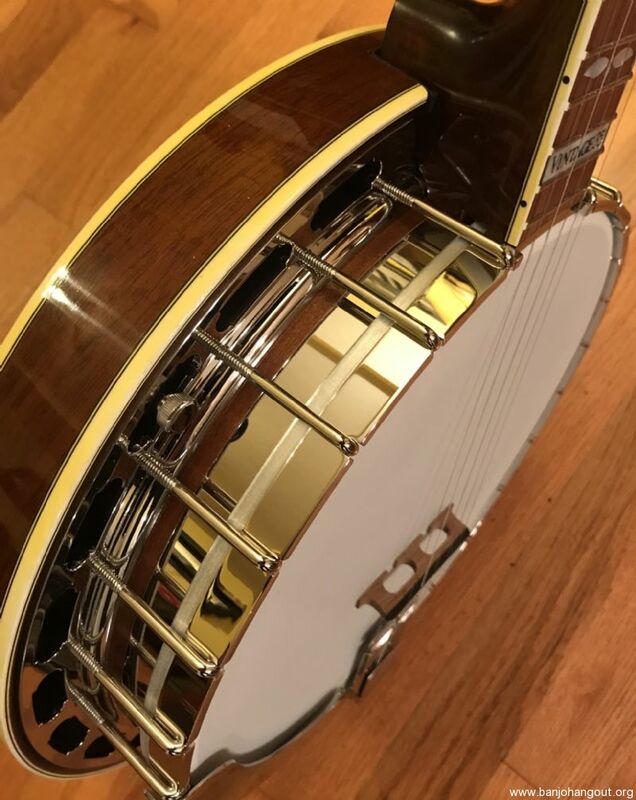 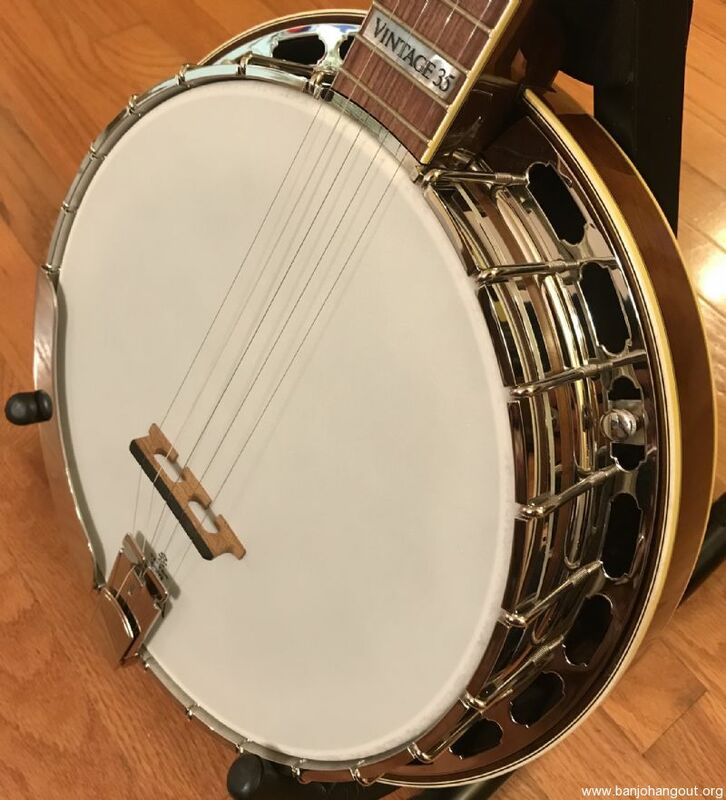 This banjo is for sale with the full factory warranty. 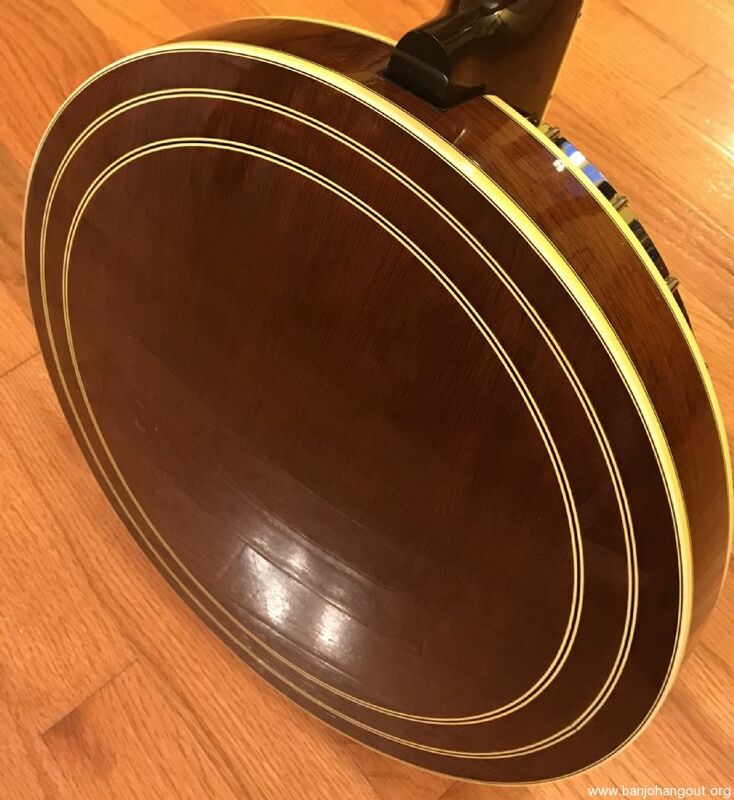 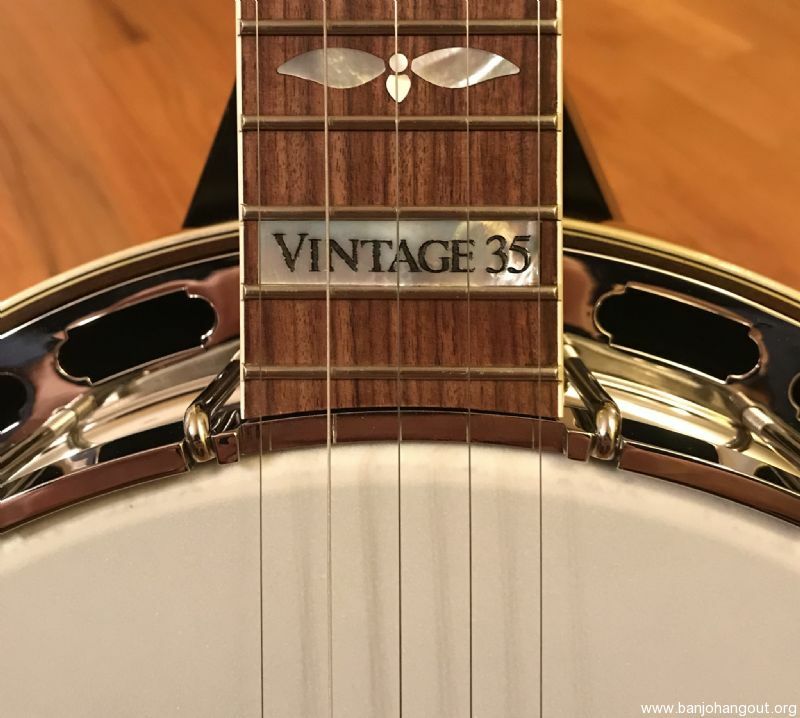 This V35 was kept behind at Sullivan Banjos and has not publicly been for sale until now. 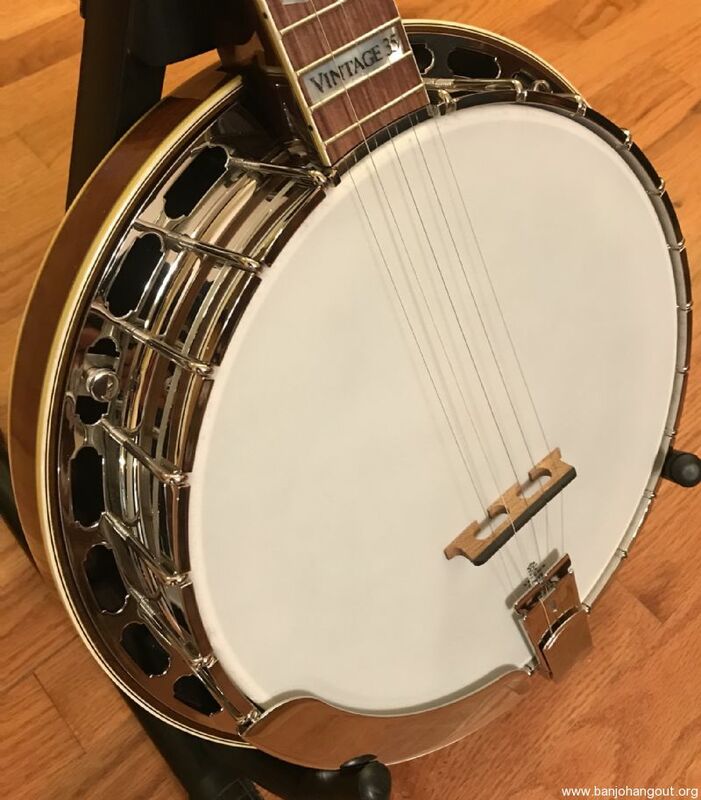 The banjo is in new mint condition except for some minor finish "checking" on the resonator which doesn't show up well in the photos. 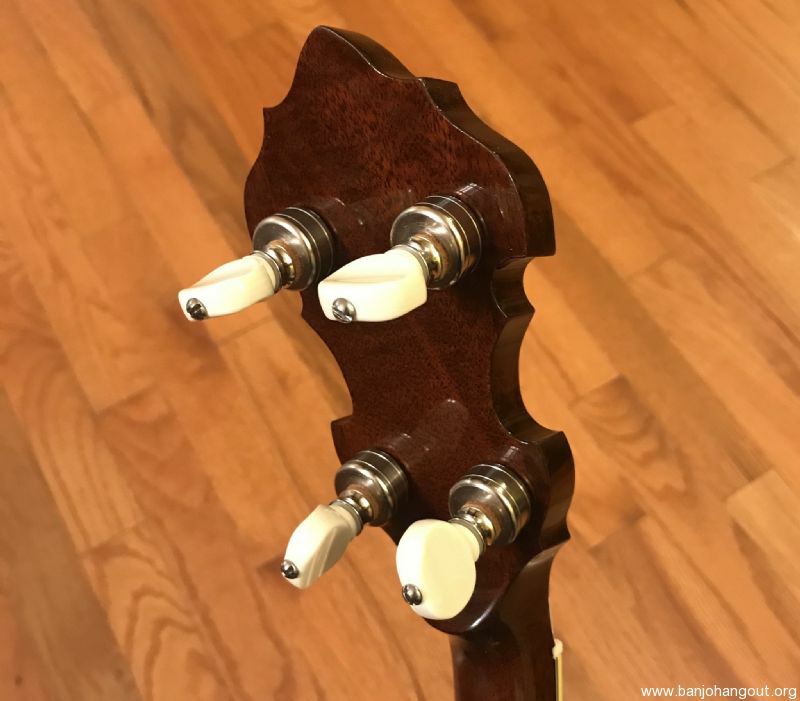 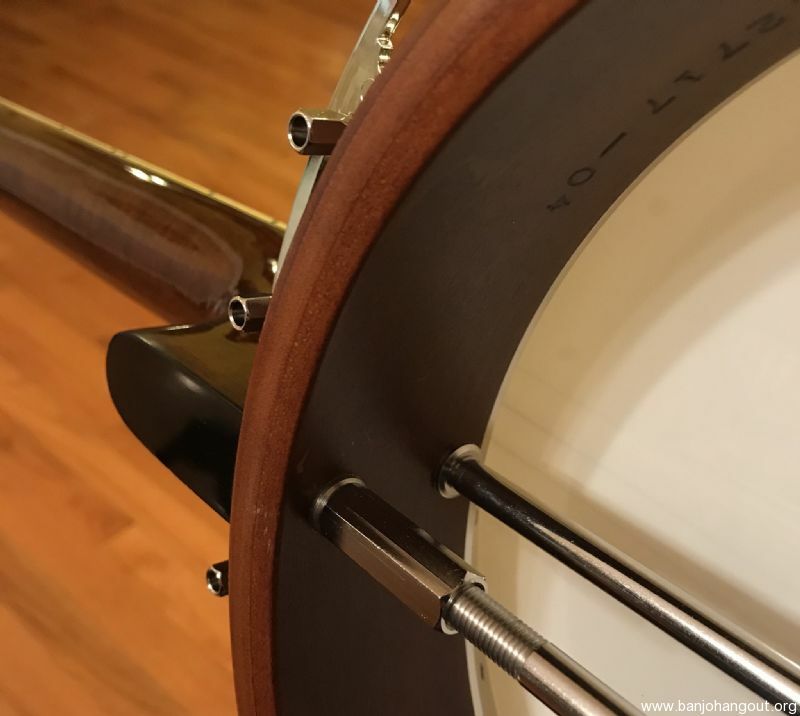 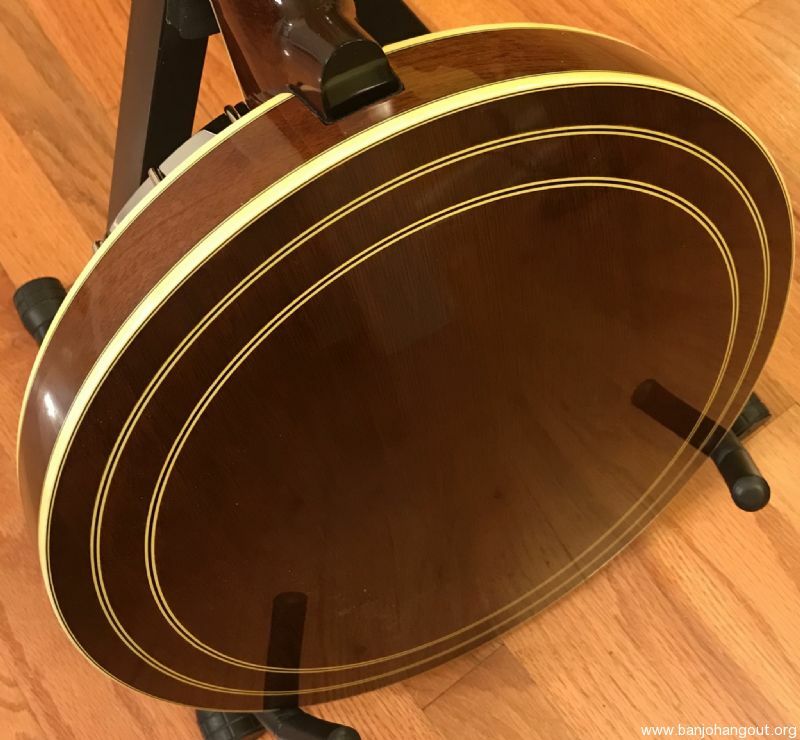 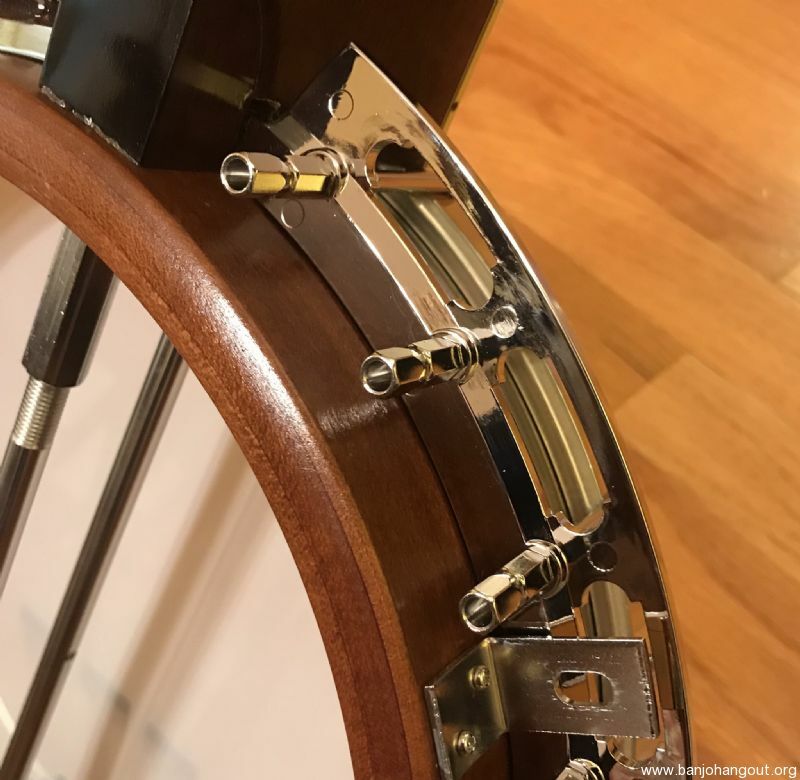 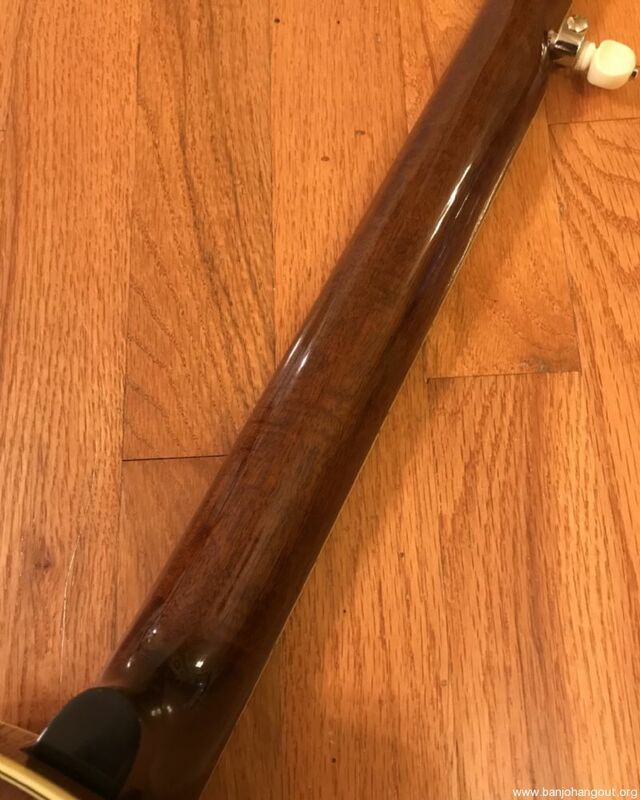 These mahogany banjos are some of the best on the market. 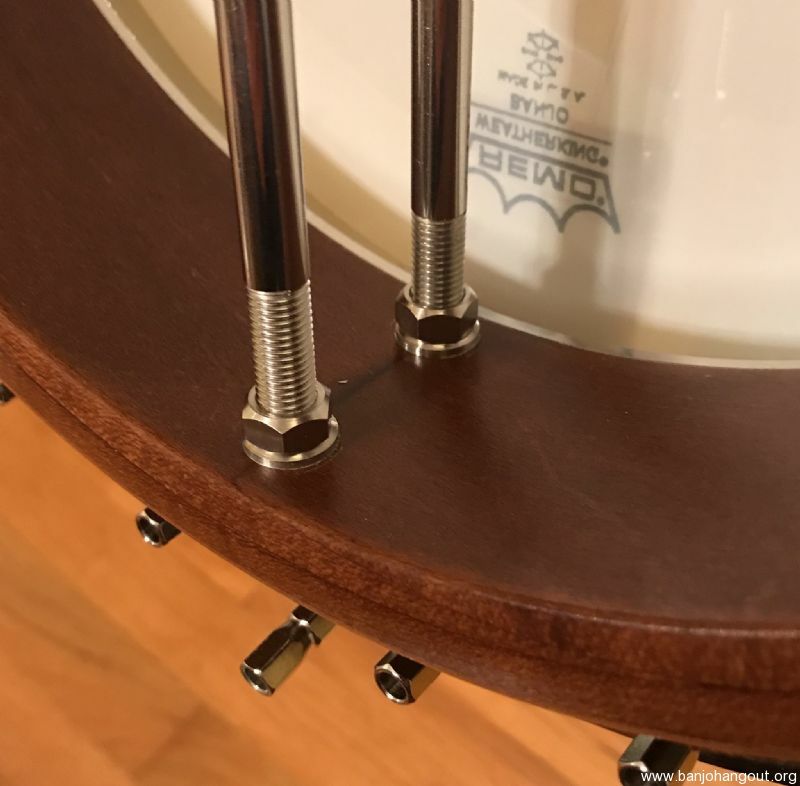 Each one is hand crafted and the fit and finish are second to none. 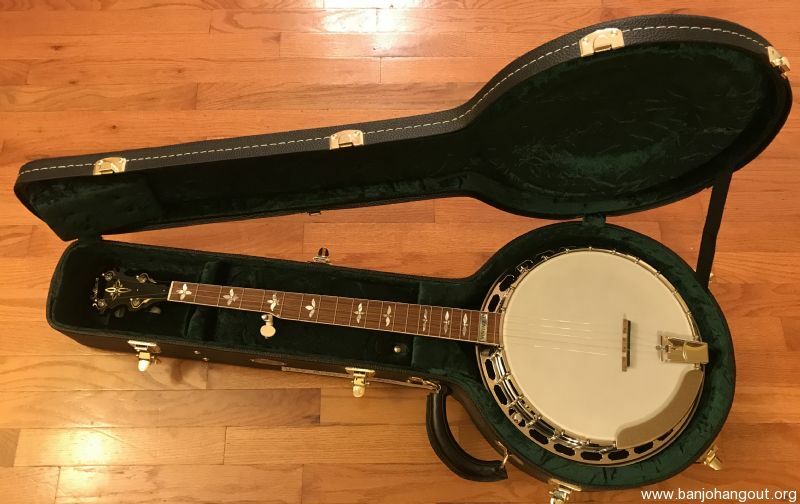 These usually sell for $4600 so this is a nice discount. 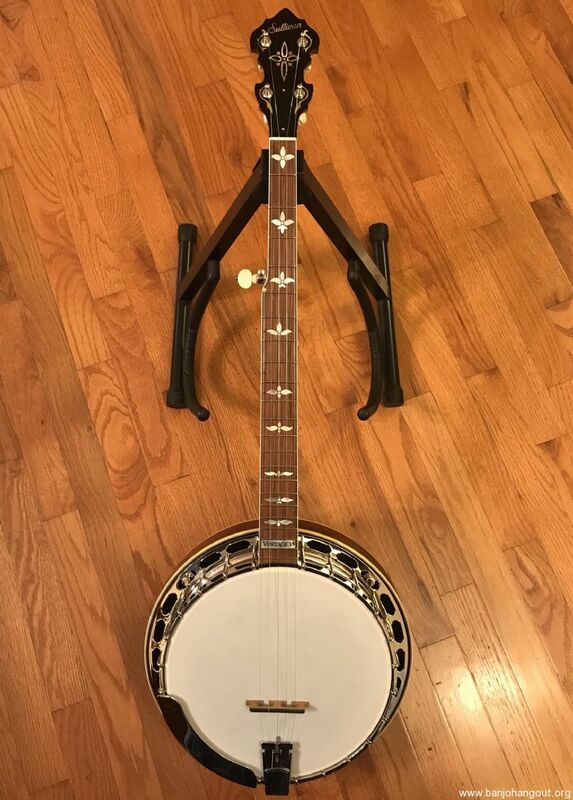 This banjo is very responsive and powerful with the sweet mahogany tone you'd expect. 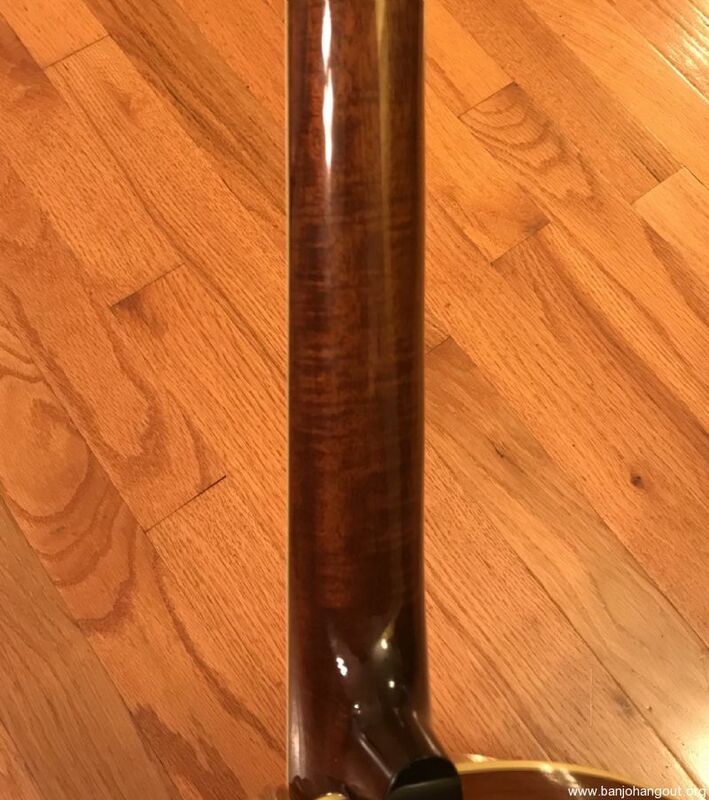 I hope to do a video ASAP if it doesn't sell first.